Spectacular views of David Lam Park, George Wainborne Park & False Creek. 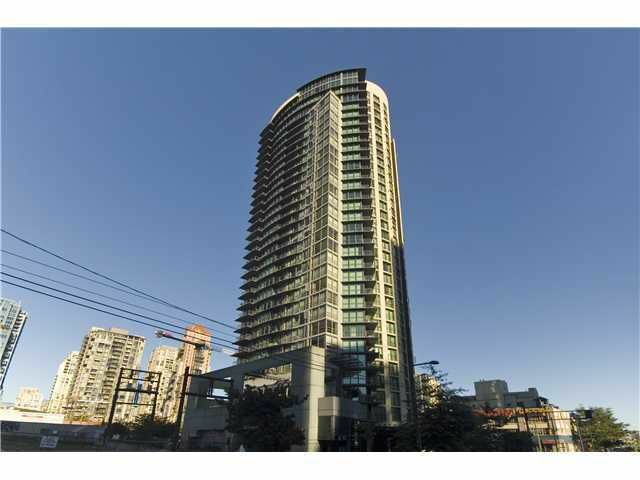 Spacious 1 bedroom & den features an open layout with fireplace, gas stove, insuite laundry & balcony. The "501" building features great amenities with an outdoor pool, party room, guest suites & exercise facility. This unit comes with 1 large parking & 1 locker. Steps to sea wall, parks & trendy Yaletown. A pleasure to show.